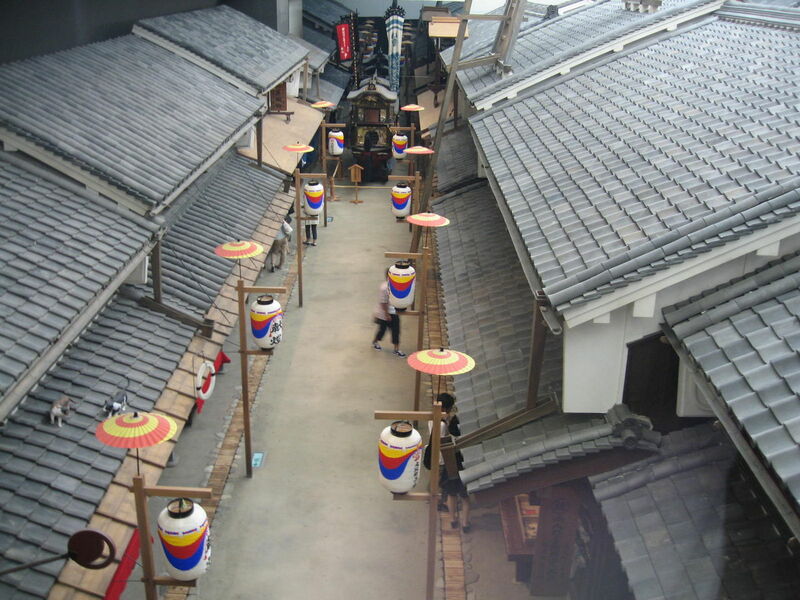 The “Osaka Museum of Housing and Living” (Kurashi-no-Konjakukan) located in the Tenjinbashi shopping district of Kita Ward, Osaka City, is a museum based on the theme “Housing History and Culture” which opened in 2001. 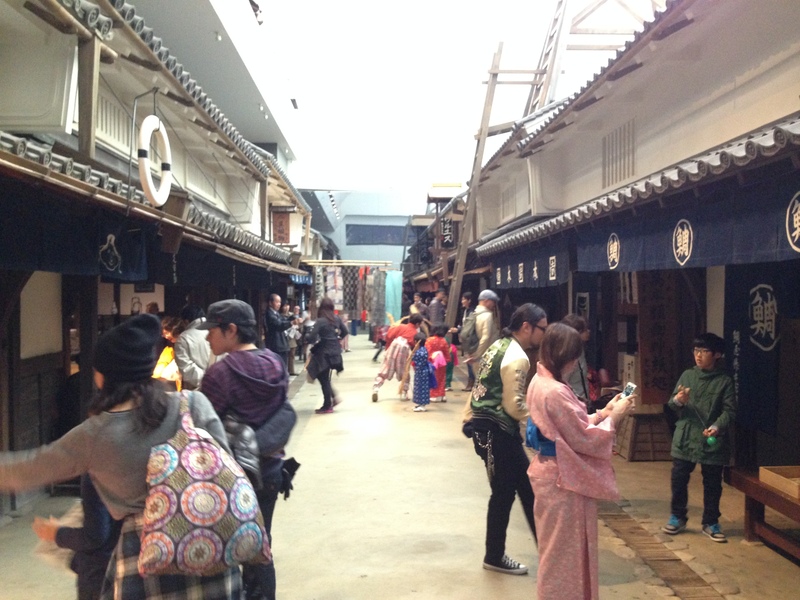 The streets of Osaka in the Edo period and the appearances of Meiji, Taisho and Showa in Osaka are reproduced. 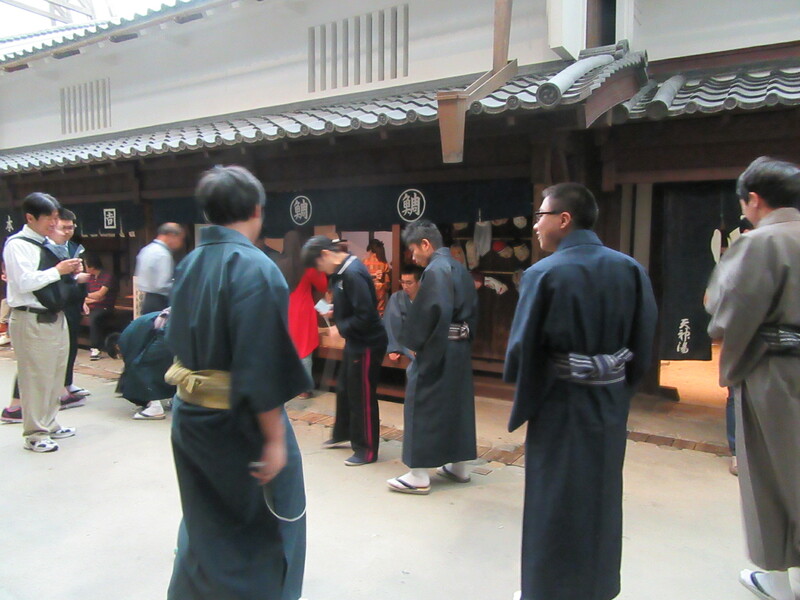 Especially popular is the floor of the Edo era, it makes you feel as if you were back in that period. 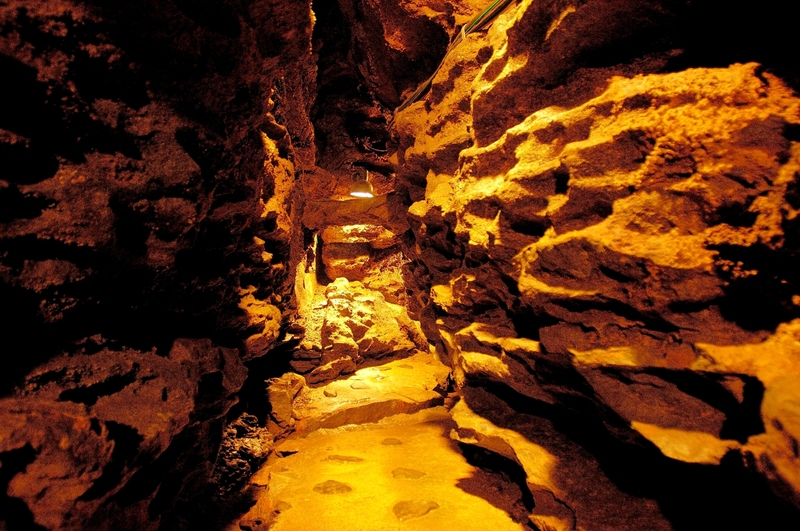 It is a popular museum not only for locals but also for foreigners. 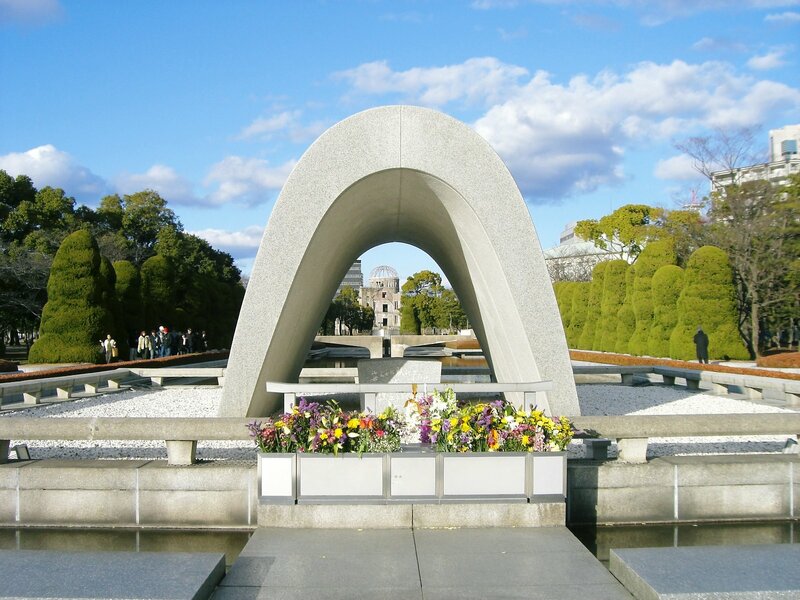 Kurashi-no-Konjakukan is located in the center of Osaka and it is convenient to access by train. The nearest station is “Tenjinbashi roku-chome” of subway Tanimachi line or Sakaisuji line, or Hankyu Railway line. It is directly connected from exit 3. The 9th floor of Kurashi-no-Konjakukan is a reputed high floor in “Saijiki of Naniwa town family (Saijiki is a catalog of season-specific words used in composing haiku)” which reproduced the town of Osaka in the Edo period. 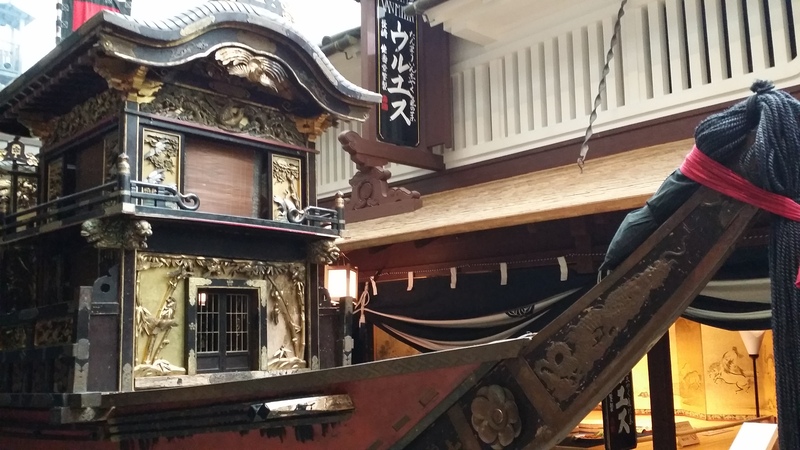 Osaka flourished as a town of merchant is reproduced to detail, and it is a popular floor. 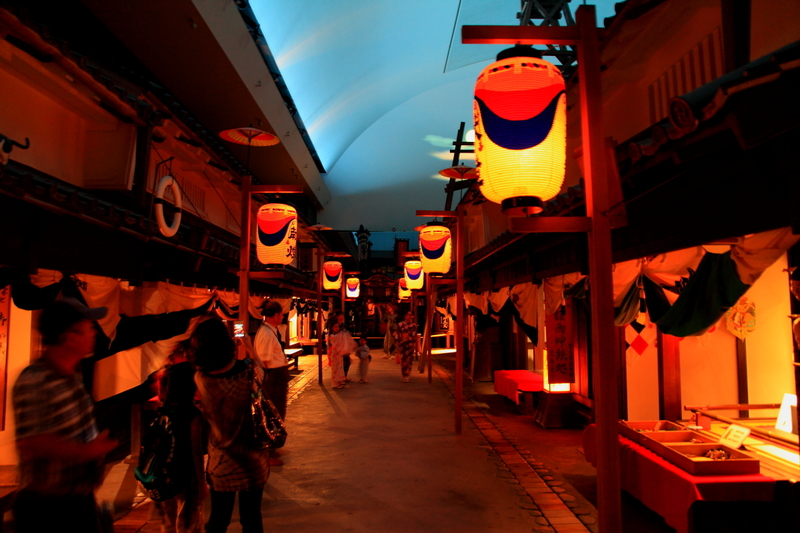 Here you can actually walk around the town, so you can feel like a time slip in the Edo period. The town which can not be thought of as being inside a building spreads and it seems to forget the real world. This is the “Kurashi-no-Konjakukan” (Museum of Past and Present of the Living) in the information center Building facing the shopping street of Tenjinbashi, Osaka. It is the museum of the house which can experience the change of a town and the house of Osaka of Meiji, Taisho, and Showa era from Edo era. The biggest highlight is the cityscape of Osaka which completely restored in the latter part of the Edo period (1830-1844), and the mechanisms or devices which change the state of the town depending on time. It is interesting to watch it because the decoration of theme is changed seasonally. 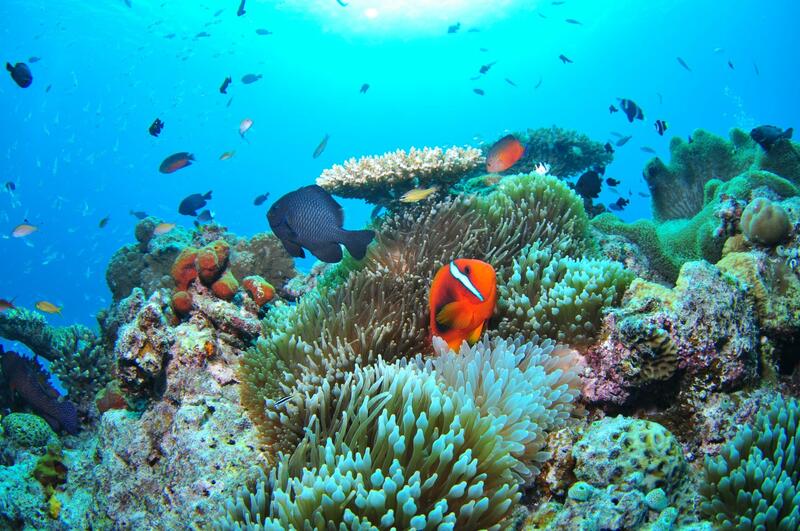 There are various events including the traditional entertainment, treasure exhibition brought by the citizen, and the old dish. There is the guidance as a volunteer named “Machiya-shu”, too. The space that reproduced a town of Osaka of the Tenpo era in size of the original is on the ninth floor. When you enter one step from an wooden entrance gate, a bathhouse, a bookstore, a joiner, a grocer’s, an imported goods dealer, a shop dealing kimono fabrics, pharmacists line up on both sides of the main street and there is a fire watchtower high conspicuously on the town-block office. When you pass through the alley, an aspect of the daily life of the common people is seen in 45 minutes of movie with a sound and a picture. For Japanese people, this facility give them a break.